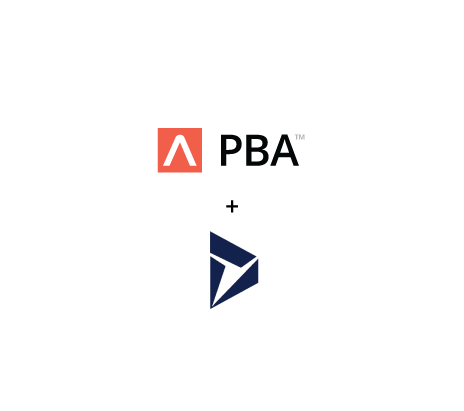 By connecting engineering, manufacturing and projects, ADEACA PBA™ + Dynamics 365 provides real-time insight, seamless collaboration, lower risk and better outcomes for engineer-to-order and project manufacturers. Together with Microsoft, we deliver integrated financial and operational solutions that drive business excellence for ETO and project manufacturers - built on top of Microsoft's premier cloud ERP platform, Dynamics 365 Finance and Operations. By connecting engineering, manufacturing and projects, Microsoft and ADEACA provide real-time insight, seamless collaboration, lower risk and better outcomes for ETO manufacturers. 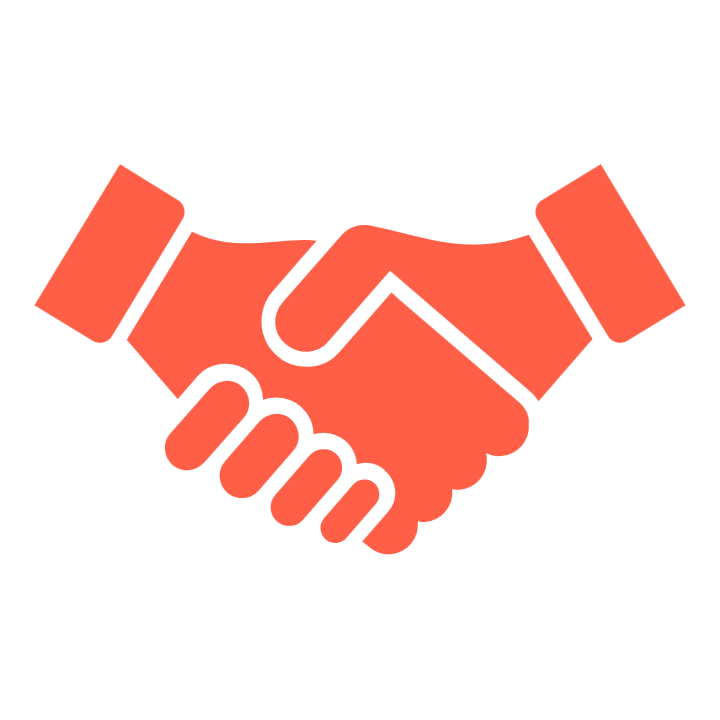 ADEACA’s Project Business Automation™ (PBA) allows you to manage the complete customer engagement in a single collaborative solution. From CAD integration and engineering change management through demand driven MRP and shop floor management to subcontract management, project scheduling, budget management and costing. All you need to run your engineer-to-order business in one solution. Standardize, integrate, automate your critical business processes with Adeaca PBA™. As a project intensive industry, ETO manufacturers suffer from massive inefficiencies arising from siloed operations, systems and data. Disconnected processes and poor visibility result in errors, inflated costs and stagnant productivity. Traditionally, ETO manufacturers have applied disparate and poorly integrated solutions for product lifecycle management, project management and ERP. The result is a severe disconnect between the three central pillars of their business: engineering, manufacturing and project management. 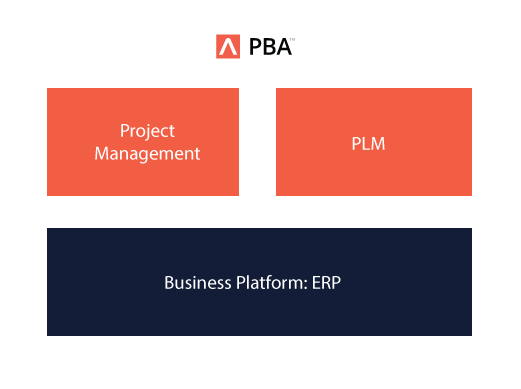 By embedding sophisticated project management and PLM capabilities within Microsoft’s flagship ERP, ADEACA PBA™ enables ETO manufactures to run their entire business in a single solution. 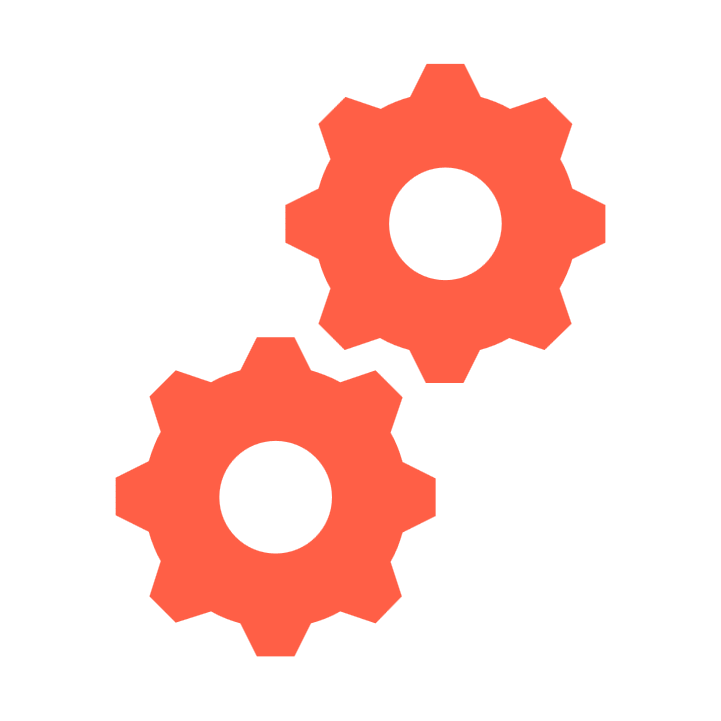 Streamlining and automating end-to-end business processes improves the organization’s ability to react to changing circumstances and minimizes costly mistakes during design, fabrication and delivery. Growing bills of materials, engineering revisions and client change requests means that constant communication and collaboration between engineering and manufacturing is required to incorporate, approve and execute on design changes while realigning downstream operations. ETO companies must ensure raw materials are on-hand, project deadlines are met, required resources are available and profitability targets are satisfied. 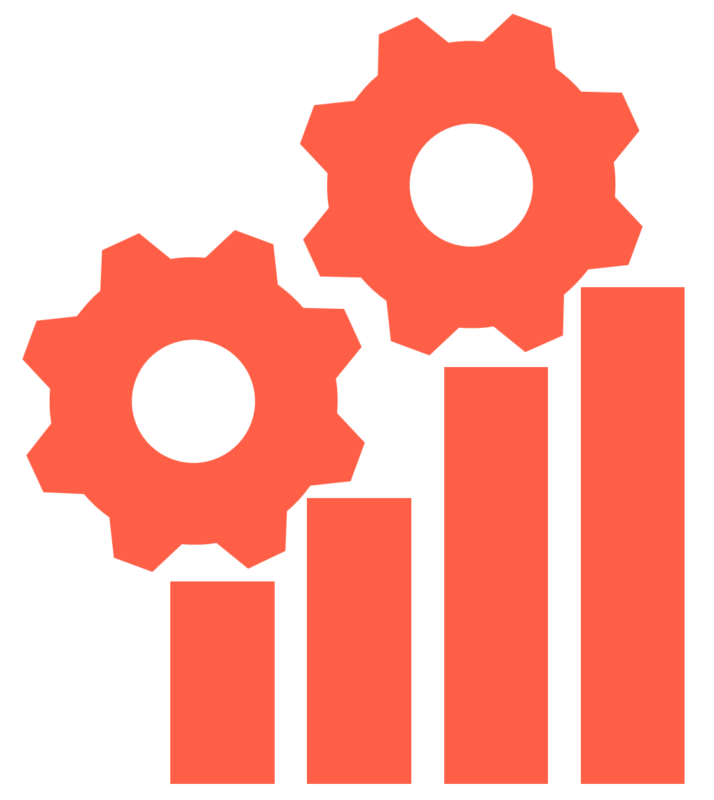 To accurately evaluate engagement profitability you need to account for much more than the raw material and process consumption on the shop floor. Design and engineering efforts as well as direct purchases and delivery/installation activities are significant budget positions that must be managed and monitored tightly to ensure overall profitability and timely delivery. For an ETO manufacturer, the project represents the entire engagement by tying together design, fabrication, procurement, installation and subcontracted activities into a consolidated master timeline and budget. Variations to any sub-component of the project has the potential to disrupt the overall engagement. Given the fluid nature of ETO projects, deviations from the original plan are inevitable. It is your ability to detect and react to disruptions that sets you apart from the competition. 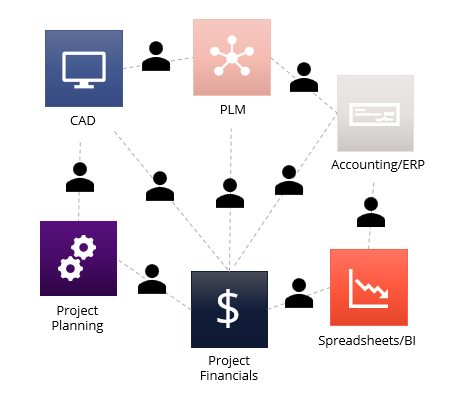 Whether you’re managing internal R&D projects or external client engagements, ADEACA PBA™ is the glue that connects engineering, manufacturing and projects. ADEACA PBA™ enables ETO manufacturers to adapt in real-time, resulting in fewer mistakes, reduced mitigation costs and ultimately more engagements at the agreed quality and within established budgets and deadlines. Read more about enterprise class ERP from Microsoft, Dynamics 365 Financials and Operations here. How to deliver more projects on time and on budget. Actionable insights to improve your project-based business. Microsoft and ADEACA have teamed up with the aim to optimize your project business processes, systems and intelligence data.